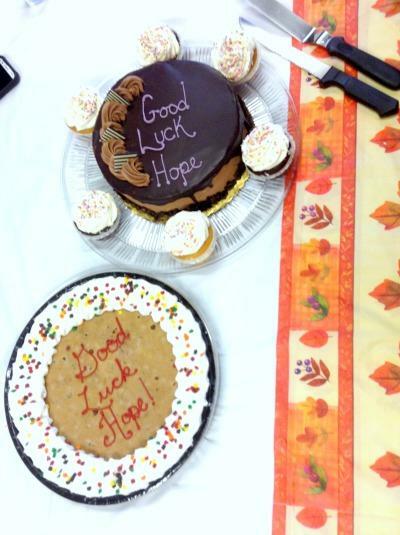 Home » Good Luck, Hope! Our farewell wish to Dr. Hope Coleman. We wish her the best of luck as she moves away from New Jersey. In the past 15 months, she has been an integral part of our Winslow Animal Hospital family. LifeLearn Admin | Staff, What's New at Winslow Animal Hospital!